Whether by generating alerts about drowsiness, unfastened seat belts or wallets left in the backseat, the emerging technology aims not only to cut back on distracted driving and other undesirable behavior but eventually help automakers and ride-hailing companies make money from data generated inside the vehicle. It is not yet clear how consumers in the age of Facebook Inc (FB.O) and virtual assistants like Amazon.com Inc’s (AMZN.O) Alexa will react to the potentially disconcerting idea of being watched – then warned – inside a vehicle, especially as cars become living rooms with the advent of self-driving. 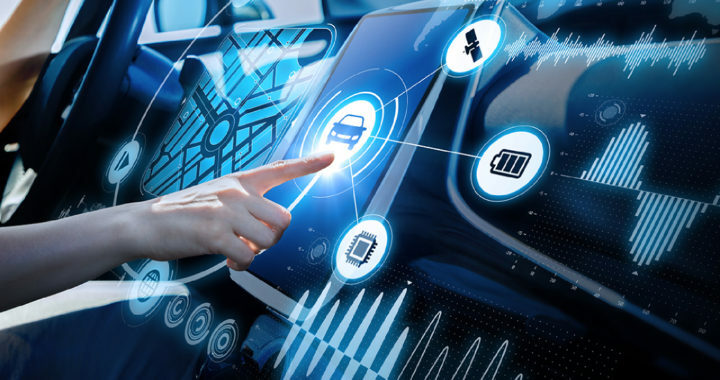 “The more you know about the user, the more you’re able to fulfill his or her needs,” said Eric Montague, senior director of strategy for Nuance Automotive. Nuance’s connected car platform mixes eye-tracking technology, voice recognition, and even emotion analysis, from a company called Affectiva. Posted in News and tagged Smart Car Technologies, Smart Car Technology, Tesla, Your Friend In The Car Business.